Stefanowski, an aloof would-be populist, sums up the opposition’s argument pretty neatly. Tolls cost people money, which means they’re basically a tax. Taxes are bad. 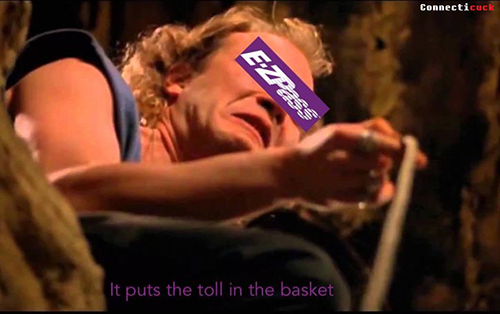 Tolls are bad. 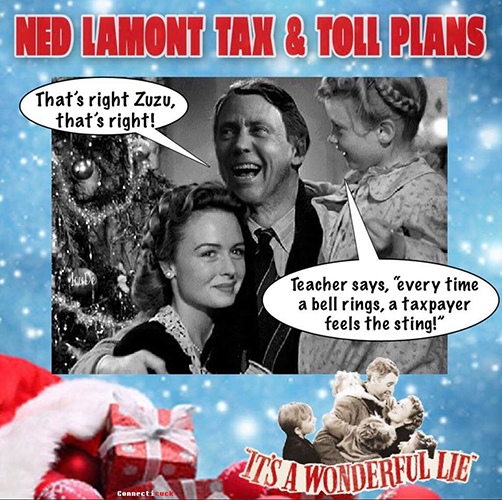 Maureen Lomando drew the line in the sand long ago, and says no to tolls. “I don’t want to pay more money. I travel every day to go to work, 60 miles a day, round trip. I have to pay tolls because I go to work?” she said. The Waterbury commuter says the candidate who agrees with her will get her vote. “I will vote for the one that’s not for tolls,” Lomando said. Leaving aside the state of Connecticut’s infrastructure (bad) and need for revenue (great), it’s hard not to empathize with people like Ms. Lomando—working people already stretched thin and concerned about an additional daily expense. But tolls aren’t the problem. Driving is. According to NerdWallet, the average yearly cost of owning and maintaining a car driven 15,000 miles per year is $8,469. That’s over 11% of the state’s median income of about $73,000. For someone earning the per capita income of $36,775, that’s nearly a quarter of their wages, 23%. Just because they go to work. Apart from costs to the individual, the state spends an enormous amount of money maintaining roads, highways, parking lots, and other automobile infrastructure. 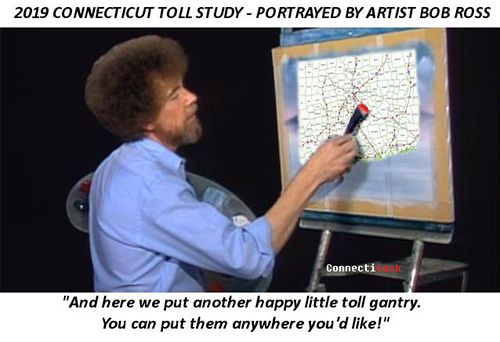 For example, according to a 2016 report by Strong Towns, Connecticut spent over $1.5 billion in bridge maintenance between 2010-2013, and over $1.3 billion on road and bridge capacity expansion. That’s apart from spending on road maintenance and repair at the municipal level. Meanwhile, the Department of Transportation estimates that tolls could collect more than $1 billion per year. 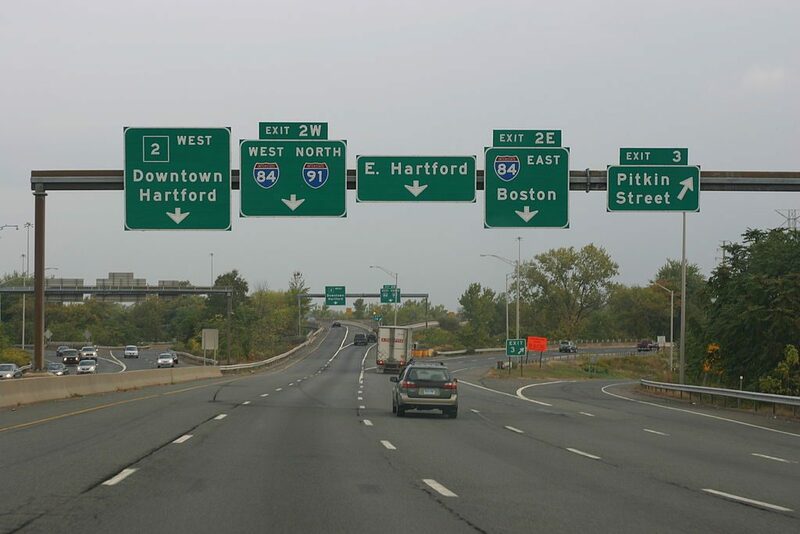 The yearly cost of tolls for a commuter like Maureen Lomando, according to the Hartford Courant? $571.20—about a 6% increase in the average cost of relying on a car to commute. Nothing to sneeze at, especially for those on a tight budget, but compared to the overall public and personal costs of driving and maintaining roads, it’s not the existential outrage that opponents have portrayed. 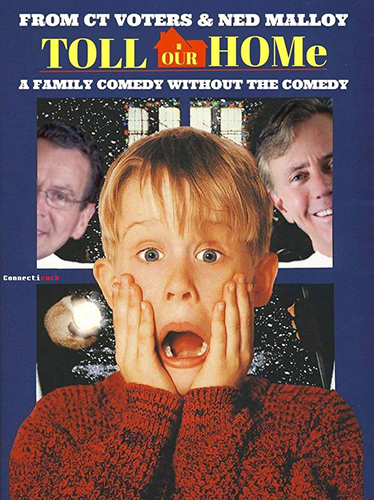 Connecticut residents are right to be angry about the high cost of transportation in the state. But tolls aren’t the boogeyman, and stopping them won’t make driving any cheaper than it already is. If we want to bring down the cost of getting to work every morning, and if we want to keep it from rising beyond what people can comfortable afford, the solution is effective public transportation and urban infrastructure/zoning that supports cycling and walking.